Just a minute’s walk from Colliers Wood underground station, the new library has three floors with a wide range of books for all ages, wi-fi and free-to-use computers. There are also study areas, meeting spaces for hire which can be segmented into separate sections or made into one large area for hire, a café (run by Gosto Fino), children’s area and a living roof. The design of the library went through a number of public consultation stages and residents will see the results of their input in the design and fittings. The Council has also been working with the Alzheimer’s Society to make the library dementia-friendly. 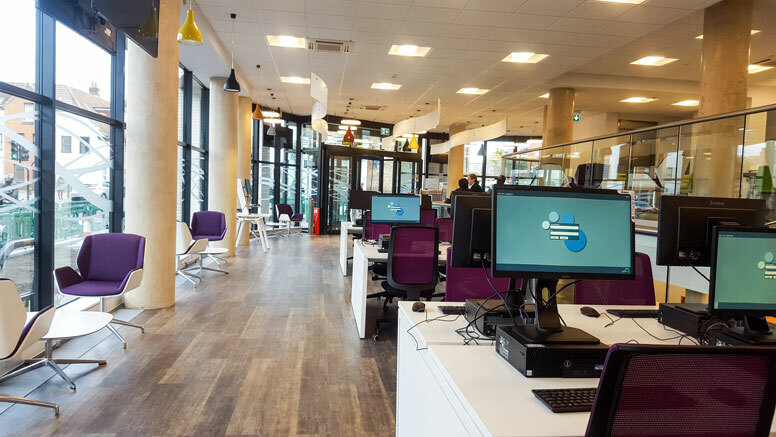 The development of the new Colliers Wood Library is the result of a productive partnership between Rocco Homes and Merton Council. Rocco Homes, the developer for the project, which also provides housing in the site, has invested around £2,000,000 for the construction of the library, with Merton Council facilitating the necessary planning permission and timetable arrangements. The new library will have solar panels on the main roof and a green sedum roof. Additionally, there will be a centralised heating system for the whole building, electric vehicle charging points and bicycle parking. Accessibility has been a key consideration in the design of the library, which will include a lift and a disabled toilet, making it fully accessible to all. 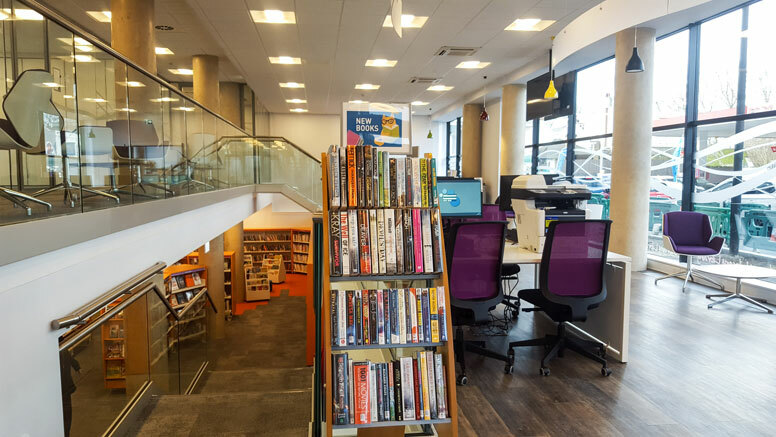 The library will also have a designated buggy park and, following consultation with the Alzheimer’s Society, colours, flooring and furniture for the new library have all been commissioned – making it Merton’s first dementia friendly library.